It’s tennis season – let’s celebrate Wimbledon! With the Wimbledon finals being held at the weekend, tennis fans across the country are enjoying the tennis. Why not hold a tennis celebration event? Traditionally, champagne and strawberries have been enjoyed at the all-England club, however, we think some of our strawberry cakes, desserts and ice cream hit the spot too. 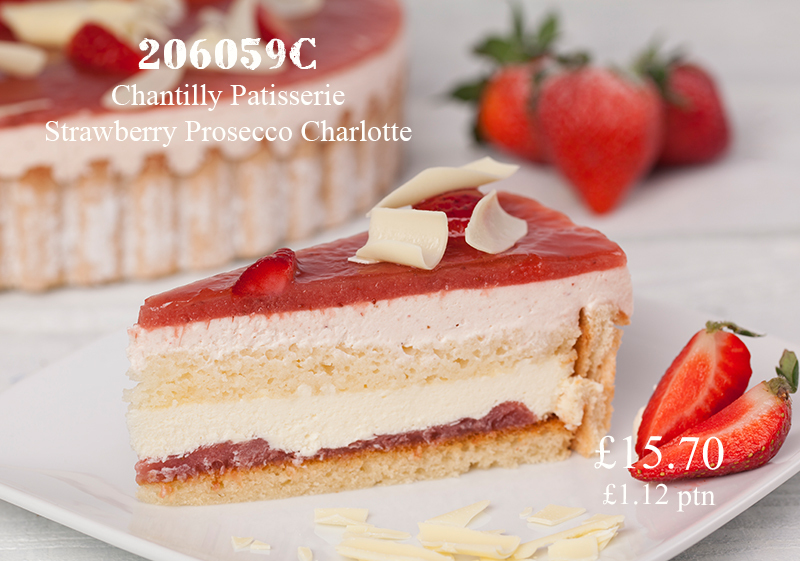 On offer this month is Sidoli Gluten Free Luxury Strawberry Cheesecake at just £12.60 and Chantilly Patisserie Strawberry Prosecco Charlotte at £15.70. 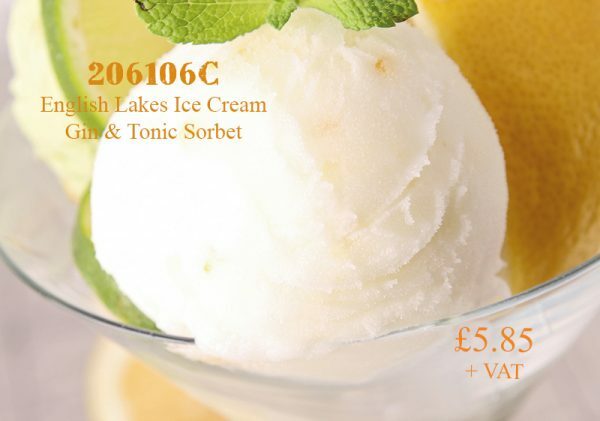 Why not try the brand new Lakes Ice Cream Gin & Tonic Sorbet? 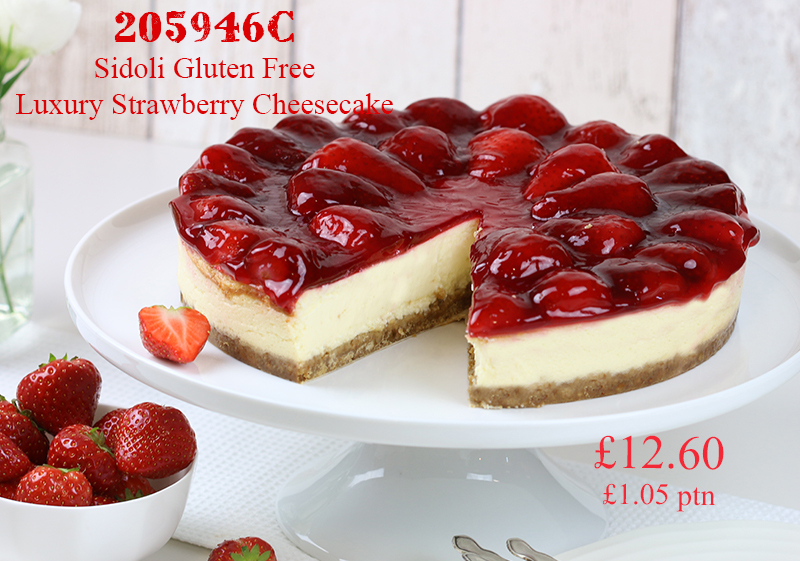 To see all of our Flavour of the Month offers download our leaflet here.